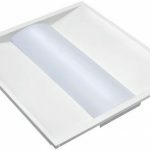 Designed as a direct replacement for fluorescent luminaires installed in grid ceilings and to deliver general ambient lighting in a variety of indoor settings. 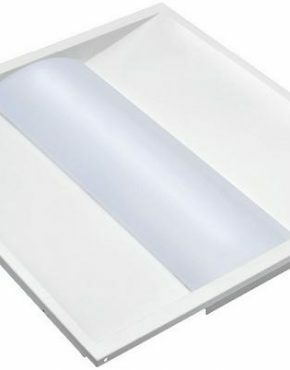 High-efficacy luminaire provides long-life and uniform illumination in both new construction and retrofit applications. • Available in 3500-7000K (cool white) • color temperatures. 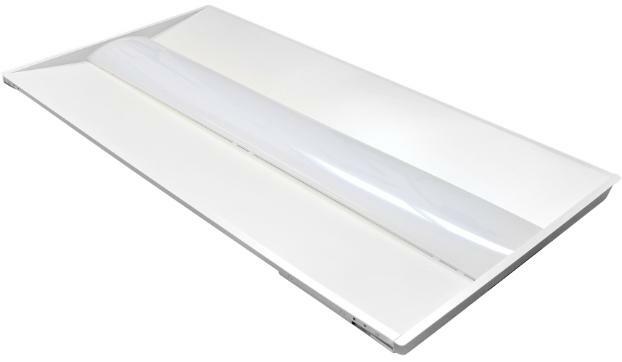 • Long-life LEDs provide 52,000 hours of operation with at least 70% of initial lumen output (L70). • Uniform illumination with no visible LED pixelation. Extra compartment for EM driver. • ETL approved to relevant UL standards. DLC approved. 5-year warranty on all electronics and housing. 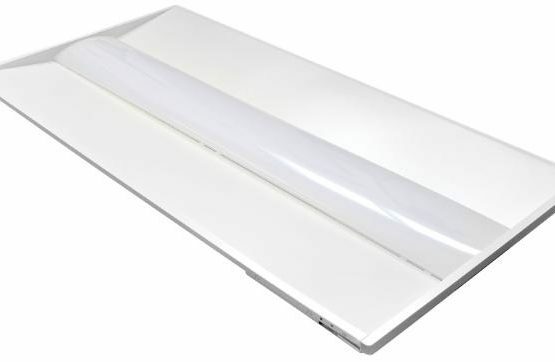 0-10vdc dimming capability is standard. Total harmonic distortion < 20%. • Steel housing and acrylic lens.